An Australian woman has become the world’s luckiest woman after surviving three terrorist attacks this year without a scratch. 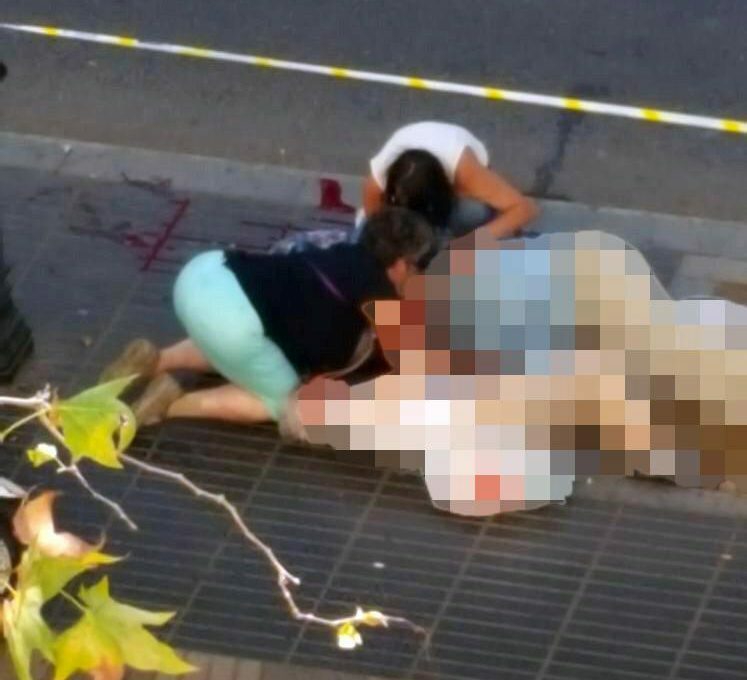 She cheated death in the Barcelona terror attack that claimed several lives yesterday. 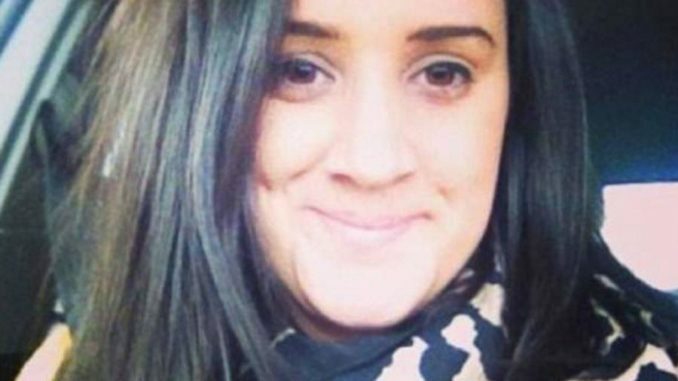 The woman identified as Julia Monaco, 26, from Melbourne, was in a shopping centre with pals when the van ploughed through a crowd on Las Ramblas yesterday. She also revealed how she survived the London Bridge attack that took place in June. She said that she was travelling on the tube when the train was put on lockdown during the London Bridge attack in June. And she said she was in Notre Dame Cathedral in Paris just days later when a knifeman attacked a police officer in the square outside the famous landmark. Julia was lucky to escape unharmed after finding herself caught up in terror attacks in three different countries in as many months during her trip around Europe. But she told an Aussie radio host her experience hasn’t stopped her wanted to see the world. She told 3AW: “I don’t feel like I want to go home. “I feel like I want to stay here and not let them – whoever they may be – win. Julia was in Urban Outfitters with pals Julia Rocca and Alana Reader on Placa de Catalunya when the incident unfolded yesterday. Speaking another Australian media outlet, she told of the mass-panic in the moments after the terrifying attack began. Julia said they didn’t see the van, but witnessed people screaming and running for their lives in the immediate aftermath. She said: “People were literally pushing to get into the store off the street … we were genuinely terrified. Desperate loved ones are today searching for dozens of people not seen since the murderous rampage, while the Foreign Office has confirmed Brits were involved. Julian Cadman, who now lives in Australia but was born in Tunbridge Wells, was in the city with his mum on holiday when the van was driven through crowds at Las Ramblas. One of those confirmed dead following the atrocity is Italian Bruno Gulotta, the father of two young children, who died while on holiday with his family.